After successfully meeting all of Curacao’s eGaming requirements, the Breakout Gaming Group, located in San Jose, Costa Rica, has secured a gaming license to operate on the Dutch Caribbean island. 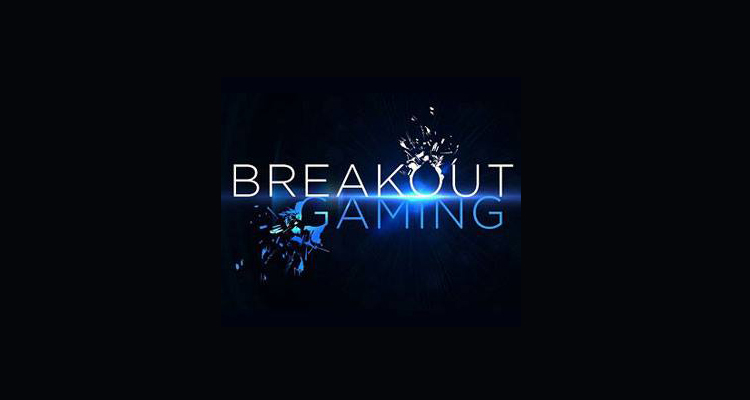 The BreakoutGaming.com website, currently operated by the Group, will be covered by the newly obtained license and additional coverage is expected to provide licensing for the up and coming gaming entertainment website, Breakout Lottos. Debuting in November 2016, BreakoutGaming.com offers a complete sportsbook, in addition to RNG and Live Dealer casino games, poker, skill games, virtual and fantasy sports, and financial betting. All popular deposit methods are supported by the site and soon will include Bitcoin and the Breakout Coin (BRK), which is publicly traded on Bittrex.com. In recent days, the value of Breakout’s BRK has increased by over 600 percent, and expected to further stabilize and increase its market value, is its confidence in the knowledge of the Coin’s availability for direct deposit and withdrawal. Owned by Costa Rica-based Breakout Playa Limitada, the Breakout Gaming Group operates entertainment sites for gamblers and gamers through a network of sites. In addition to its gaming sites, the Group has a full-service affiliate program at BreakoutAffiliates.com, which services both gaming and crypto affiliates.